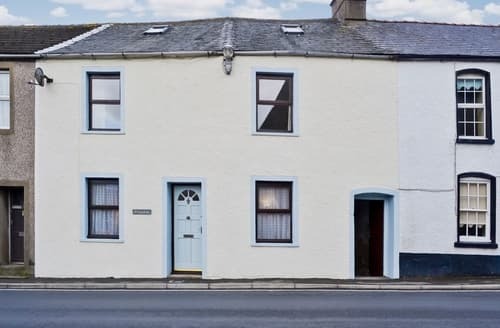 What our customers are saying about our Holiday Cottages In Bootle To Rent. "The owners and hosts, Anne and Jim, were most welcoming and the little touches in the cottage - a bottle of wine, fresh flowers - were delightful. On our day of departure we were even given a jar of homemade Fell View beetroot chutney. This type of attention to detail makes holidays that bit more special, personal and memorable. 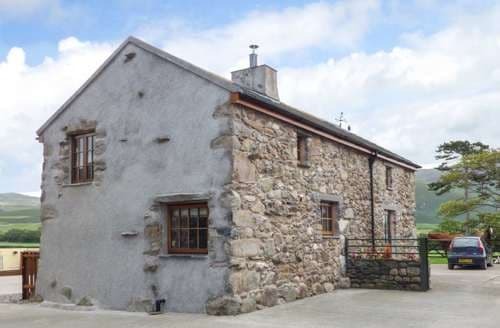 The cottage is perfectly sited as a central "hub" to visit and enjoy the amazing beauty spots of the western Lake District for walking and cycling (the Eskdale Trail was a great ride!) or to visit the favoured tourist attractions. 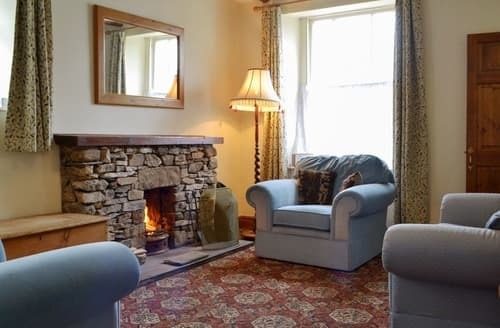 If you want to stay put at the cottage then you can enjoy a cozy fire or sit in the swing seat on the patio, drinking wine and watching the house martins dart across the sky. The holiday was the peaceful retreat we had sought and we were well rewarded!" "On our day of departure we were even given a jar of homemade Fell View beetroot chutney. This type of attention to detail makes holidays that bit more special, personal and memorable. 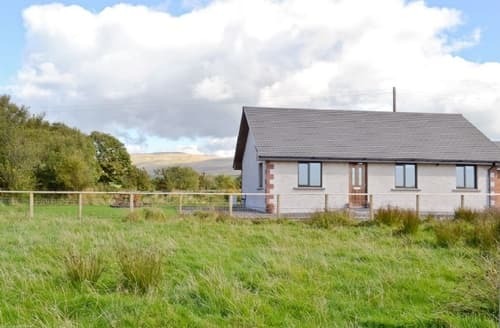 The cottage is perfectly sited as a central "hub" to visit and enjoy the amazing beauty spots of the western Lake District for walking and cycling (the Eskdale Trail was a great ride!) or to visit the favoured tourist attractions. If you want to stay put at the cottage then you can enjoy a cozy fire or sit in the swing seat on the patio, drinking wine and watching the house martins dart across the sky. The holiday was the peaceful retreat we had sought and we were well rewarded!" "This was our first time experience with farmhouse holiday and there cannot be a better start for us to experience this amazing place. We loved the location and the farmhouse. The owner is such a lovely guy, who really made us feel like home. I honestly didn't expect such caring from their end, but after our five days of holiday, we didn't feel like going home. 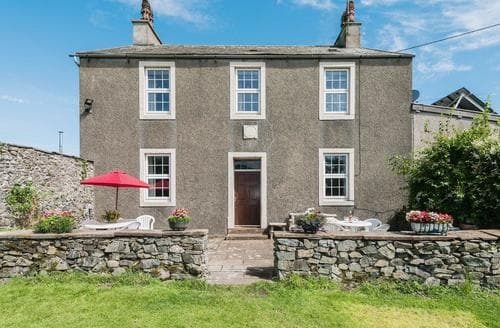 I would certainly recommend this place to anyone who is looking for a nice quiet location in lake district with complete facilities provided inside the farmhouse." "Phone signal is limited but is available at the bottom of the cottage garden. With this in mind a Wi-Fi connection would be ideal within the cottage. ****Owner Response**** I am sorry that you found the phone signal limited in the area, we did have Wifi during your stay and I would have been able to assist you with this. I have now updated the Wifi to a super fast broadband which I hope you will be able to experience should you come back to our property in future."